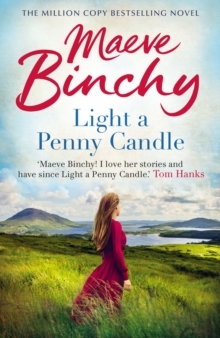 Ireland is neither cursed with snakes, nor blessed with nightingales, and the characters in Maeve Binchy's fiction occupy the same middle ground. 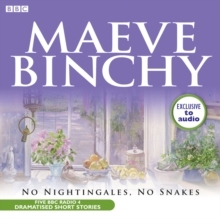 These five stories, specially dramatised for BBC Radio 4, feature modern Irishwomen emerging from a culture where they knew their place into a more hazardous, but more rewarding light. In 'The Night People Came in for Something that was No Trouble', Cara's envy of another couple's disingenuous ease at giving dinner parties spurs her to plan the perfect `casual' evening down to the last detail - but things don't go as she'd intended. 'The Stepson' sees Clare walking on eggshells, taking great care not to try to replace her stepson Simon's dead mother: until she finally attempts to break through his hostile diffidence. 'Decisions at Sea' finds Tessa, an overlooked but good-tempered secretary, heading out on a cruise, where she faces a big decision. 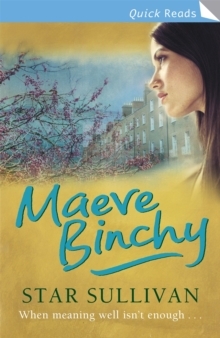 In 'The Answer Machine', Biddy reasons that her family need an answer machine for Christmas, and gives it to them early - but, by Christmas, she is beginning to regret the whole idea. 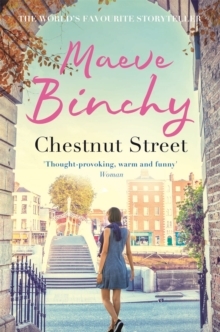 And in 'By The Time We Get to Clifden', Nessa and her husband Harry are planning their annual break to Clifden when neighbour Melly seeks their help, and ends up changing their itinerary and their lives. 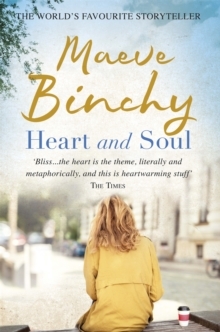 Featuring a full cast including Niamh Cusack, Sam Dale and Harry Towb, these five Maeve Binchy stories are all typically warm, wry and witty. 1 CD. 1 hr 15 mins.